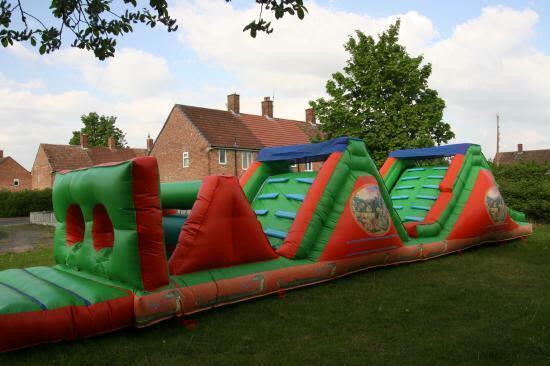 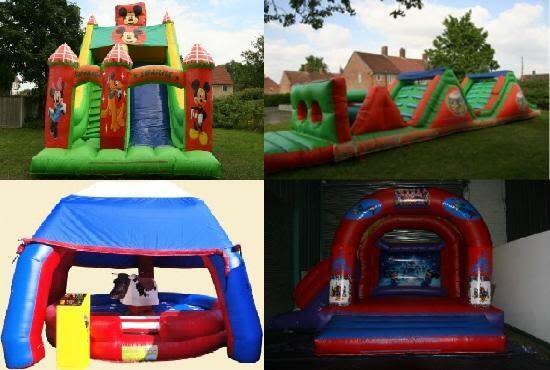 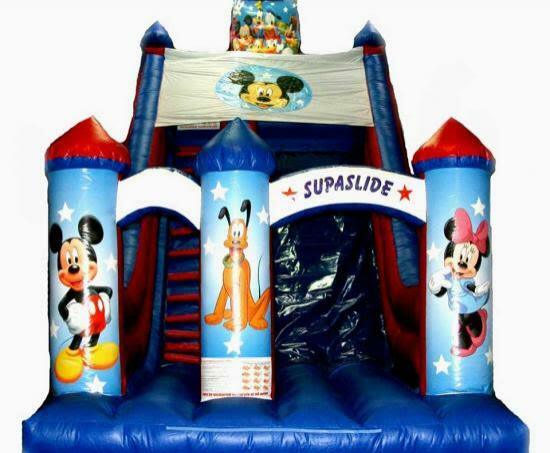 red and blue disney megga slide new for 2015 24ft x 15ft x 28ft. 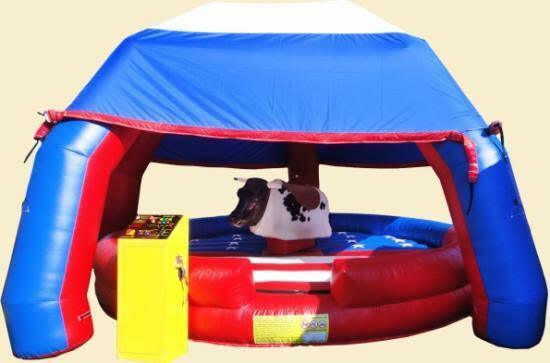 Rodeo bull for 4 hours. 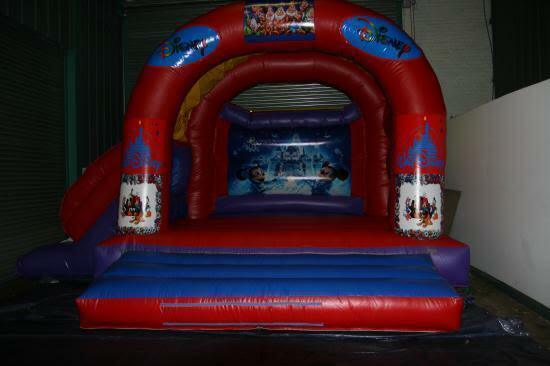 15ft x 21 ft Disney Theme castle.